We Can Survive This Election Together! 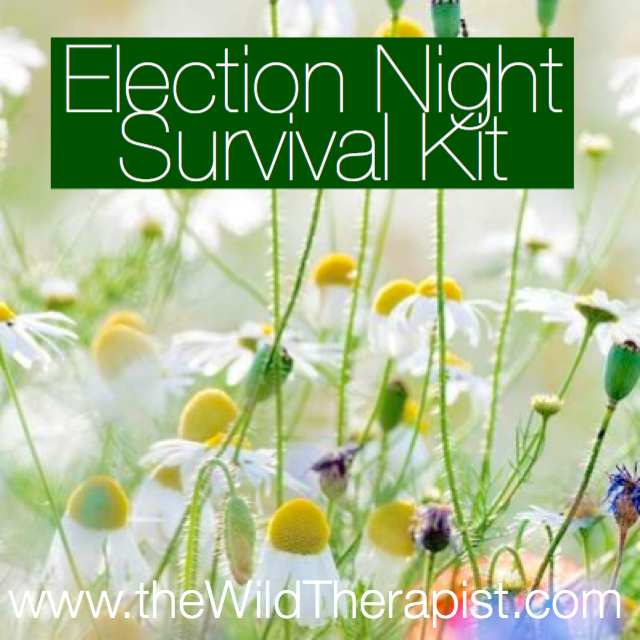 We need some coping strategies for right now, and we need a solid, concrete plan for Election Night 2016. We all know why we need it. The kit includes my own story about how the stress snuck up on me after the first debate and emerged in physical symptoms.